How do I email my instructor? How to email your instructor. Alternatively, you can email them directly through Elearning. Your instructor is highlighted in yellow. Checkbox them. Click “Email Selected Members” at the bottom of the page. How do I setup my phone to receive email? Note Outlook for Android requires a device running Android 4.0 or later. If the app is incompatible with your device, you can add your mail account by using the mail app that comes with your device. See Set up email using the Android mail app below. 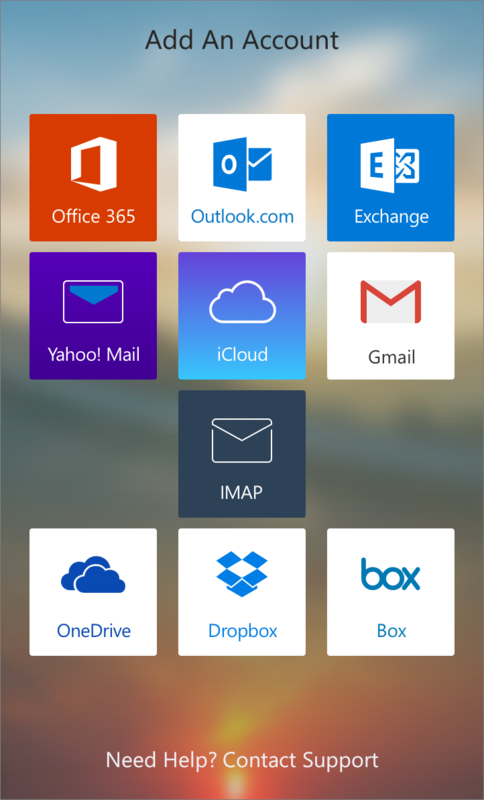 Do you have Outlook for Android installed on your device? If it’s not installed on your device, download Outlook for Android from the Google Play Store. Open the app. If you want an introduction, tap Product Tour, or tap, Get Started. If it is installed on your device, open the app, and then tap tap the navigation control at the bottom of your device, or tap More > Settings > Add Account. Enter your full email address, for example joe.test@student.emcc.edu, type your password, and then tap Sign in. The account will be added, and Outlook for Android will begin to sync to the email account. To learn more about using Outlook for Android, tap the navigation control at the bottom of your device, or tap More > Help. Or, use your browser and go to Frequently asked questions about Outlook for iOS and Android. Tap Settings > Accounts > Add account > Email. This application might be named Mail on some versions of Android. Type your full email address, for example joe.test@student.emcc.edu, type your password, and then tap Next. If prompted, accept the defaults on the Exchange server settings page, and tap Next. If your device can’t connect, enter the following account information, and then select Next. Domain\Username Type your full email address in this box, for example, tony@contoso.com. If Domain and Username are separate text boxes in your version of Android, leave the Domain box empty, and type your full email address in the Username box. Depending how your Exchange administrator set up your account, you might receive a message about additional security features. Select OK to continue. If you see Activate device administrator? page, select Activate. Give the account a name, and then tap Done. Tip You might need to wait ten to fifteen minutes after you set up your account before you can send or receive email. How do I sign in to my email for the first time? Please note your EMCC email address is not created until you have fulfilled all open requirements with Admissions. Please see “How to check my open requirements?” and/or the enrollment checklist for details. If you have any questions regarding these requirements, please contact the Admissions Office at 974-4680. You will be asked to set your time zone the first time you login. Welcome to your EMCC email account. IMPORTANT: Instructors will only use your EMCC email address for official correspondence regarding your classes. It is your responsibility to make sure your email is functioning properly before classes begin. Please contact the IT Department at the 974-4678 should you have any problems that need to be addressed.